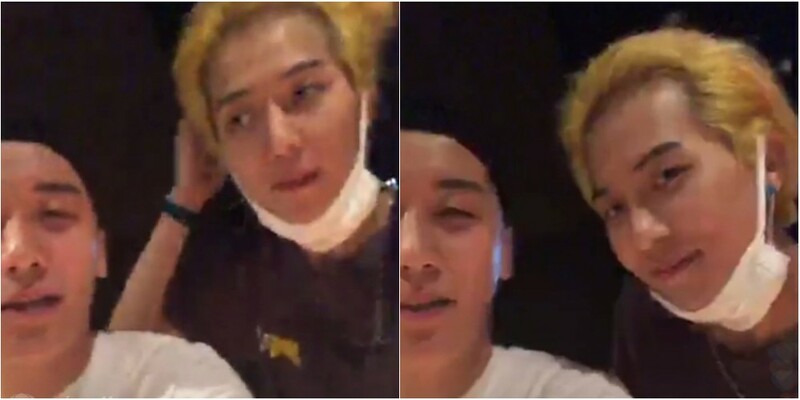 Big Bang's Seungri went live on Instagram with WINNER's Song Min Ho! On July 11, Seungri surprised fans with an Instagram�live session in the practice room. The YG crew is seen working on Seungri's new solo album 'The Great Seungri'. Seungri continued to joke, "Sorry that I forced you to do it." Song Min Ho then emphasized, "No, I'm so honored." "Anyways the WINNER is SONG MINHO..my partner...Everyone please look forward our MV and stage which I work with MINO"
They're rehearsing the choreography of "Where R U" in YG's dance studio!! #MINO looks happy.